The cache of Indian arms comes from the descendants of Major Thomas Hart of the British East India Company who served at the fall of Seringapatam on May 4, 1799. 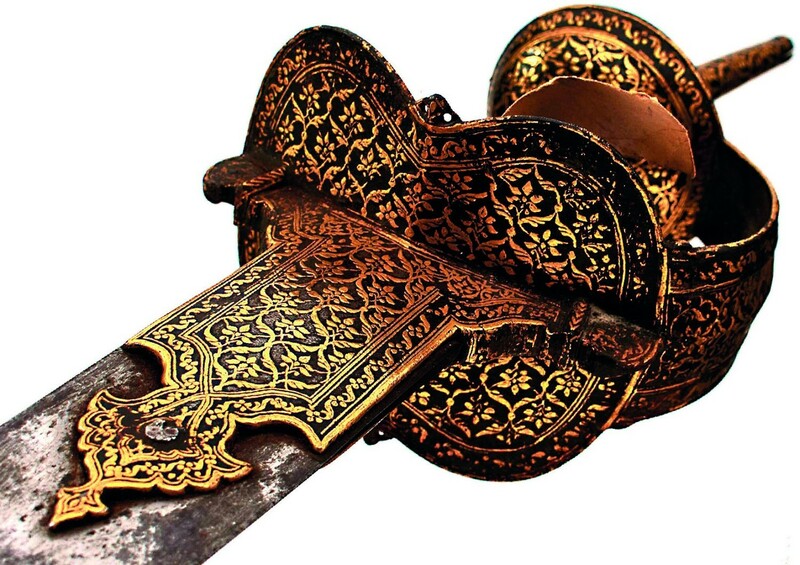 Major Hart’s allocation of the spoils included a gold-encrusted firangi sword and a magazine-fed longarm with a tiger stripe pattern (bubri) suggesting it belonged to ‘the Tiger of Mysore’ himself. Antony Cribb will offer them in an auction at the Milton House Hotel near Abingdon on March 26. Tipu – who once famously declared “I would rather live one day as a tiger than a lifetime as a sheep” – continues to hold huge fascination among collectors as the East India Company’s most tenacious enemy. 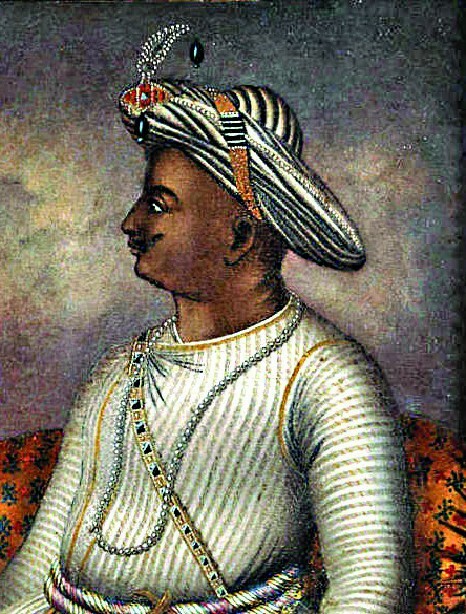 A portrait of Tipu Sultan, ruler of Mysore (1782-1799), originally published in c.1792. Image copyright: British Library Board: Foster 28. Sales of similar items were conducted by Sotheby’s in 2005 and 2010 and by Bonhams in 2015, when a collection of 30 items totalled more than £6m. See ATG's Arms and Armour feature for a further preview of the Antony Cribb sale.